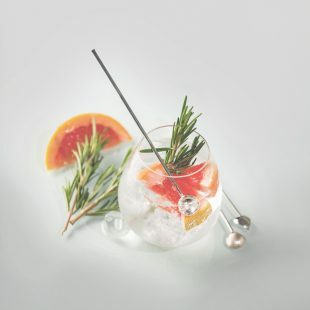 With the Gin Boom in full swing it was great to get involved in a really exciting new, innovative product. 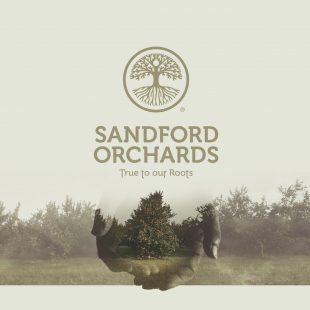 Like with everything they do, Sandford Orchards stay ‘true to their word & their roots’. whatever you have done today.